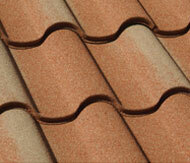 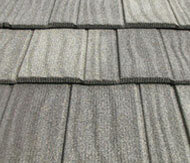 DaVinci Roofscapes specializes in designer roofing tiles. 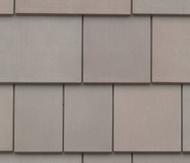 Their high quality tiles are synthetic and impact resistant which offer a long term and cost effective roofing solution. 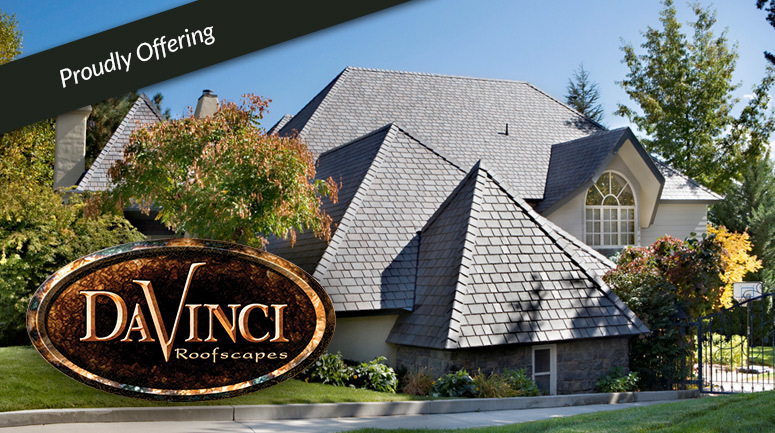 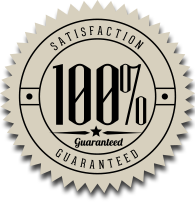 All DaVinci roofing systems come complete with a 50-year limited warranty so that you never have to worry about the roof over your head. 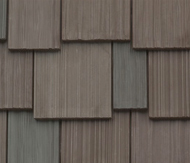 Click on any of the boxes below to see details and color options for each type of roofing application. 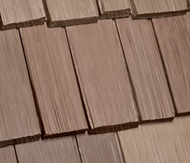 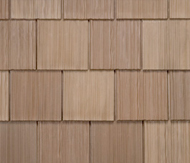 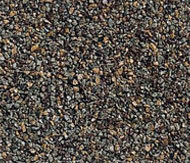 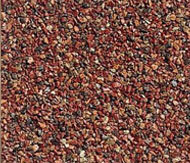 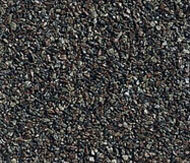 Color options and sizes can be mixed and matched to create a unique look for your new roof. 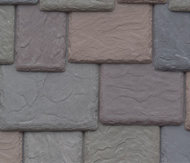 If you would like to experiment with the various options available from DaVinci Roofscapes, please feel free to use their color designer app which can be found here. 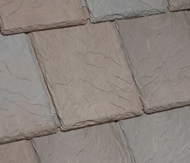 DECRA, the original stone coated steel roofing system, represents a perfect blending of over 50 years of research and practical experience. 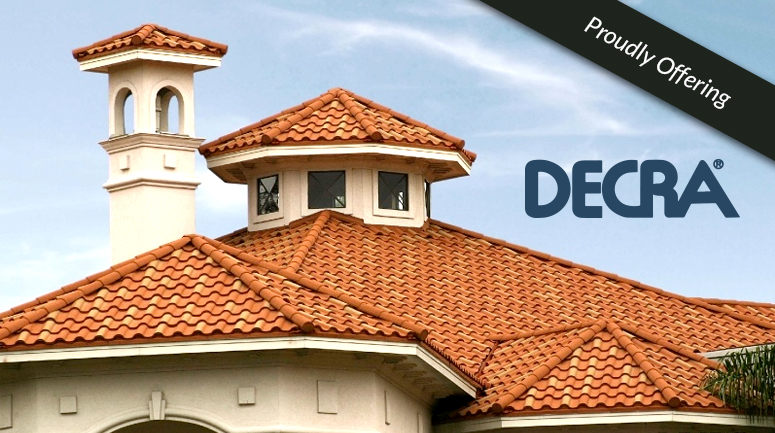 Offering the ultimate in performance and engineering design is what DECRA Roofing Systems are all about. 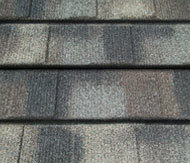 As we all know, Severe weather in our area can often bring hail. 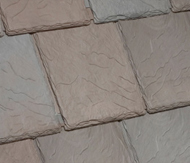 With a Decra roof installation you can rest easy knowing that not only is your roof hail stone resistant, but all Decra installations come with a hail stone penetration warranty.